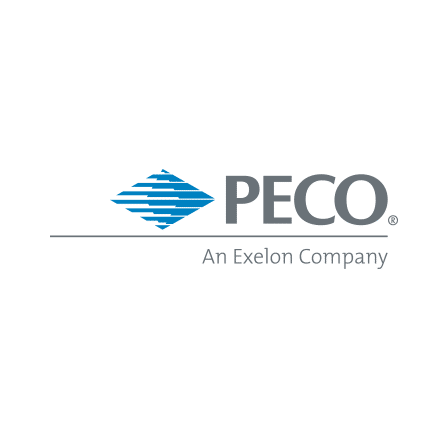 PECO is the largest supplier of electricity and natural gas to the Philadelphia area, with roughly two million customers. As a major energy provider, PECO is committed to environmental sustainability, and one of their major initiatives is converting homeowner customers from other forms of heating to earth-friendly and less-costly natural gas. To stimulate conversions, HB&M handles creative, working with PECO in a strategic direct marketing campaign that employs both print and digital media, channeled to customers using segmented messaging techniques. Test mailings among targeted customers revealed that, although homeowners were environmentally conscious, the main motivation for converting to natural gas was cost savings. Ongoing HB&M mailings and PECO marketing efforts feed a well-executed process of lead nurturing among prospects that ultimately results in conversions. The most recent campaign has produced the highest conversion rates among customers since the initial launch in 2016.